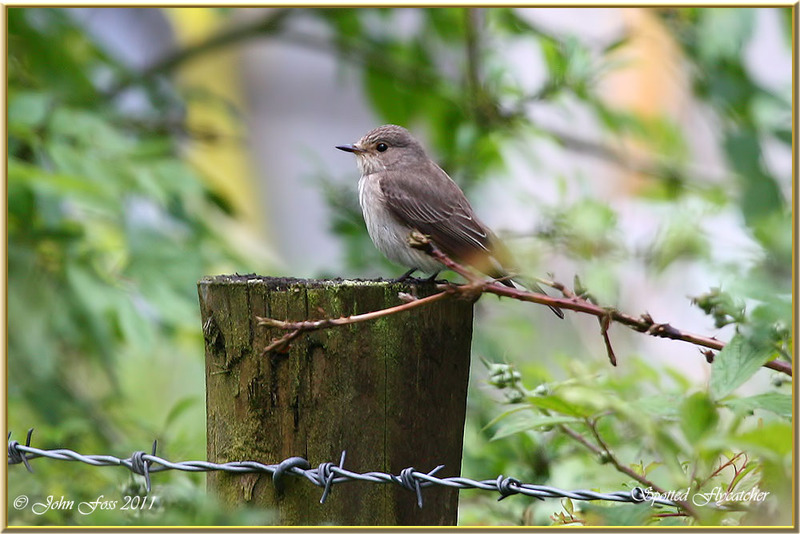 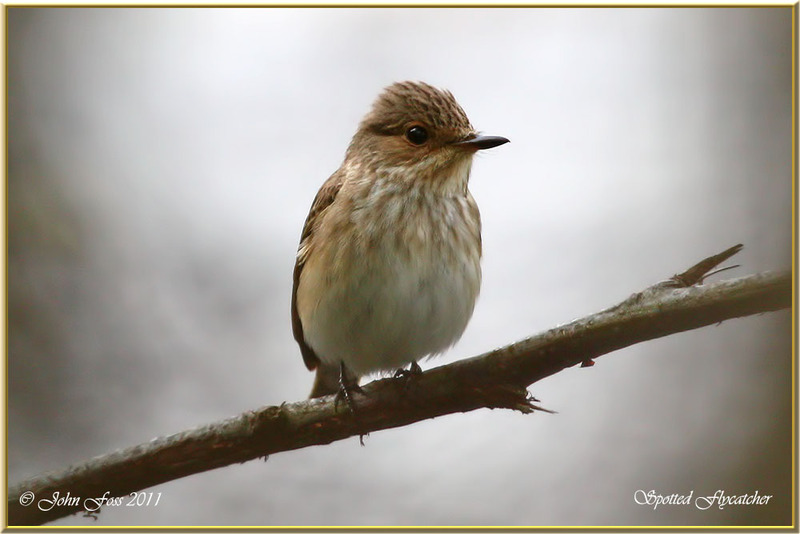 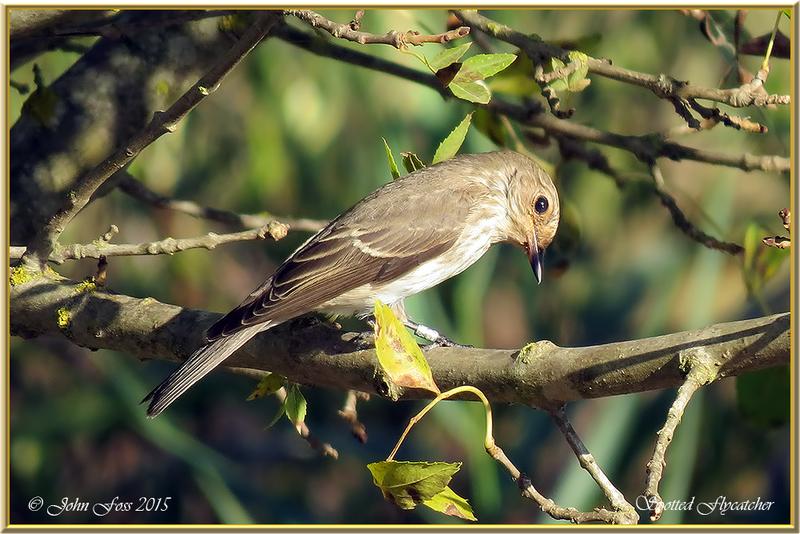 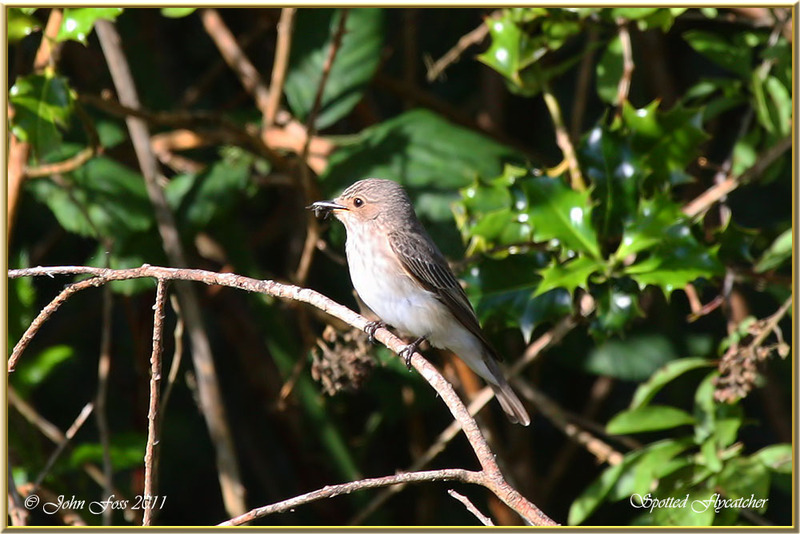 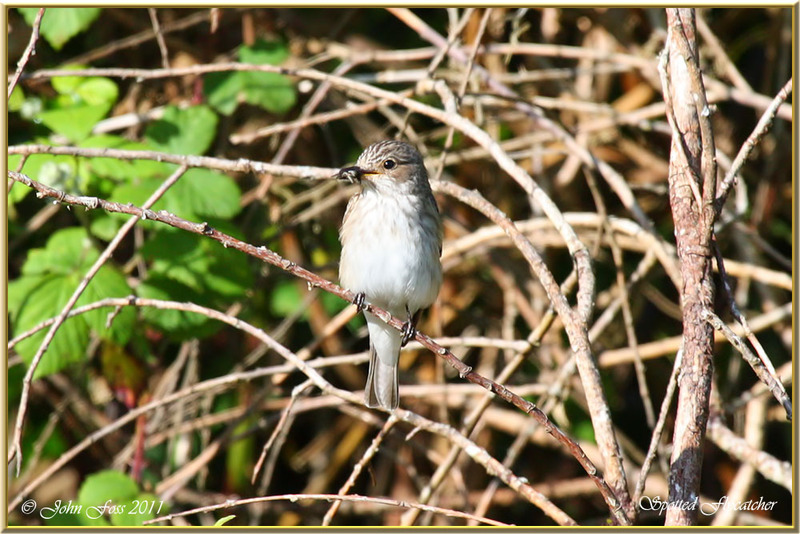 Spotted Flycatcher - Summer visiting bird from Africa. 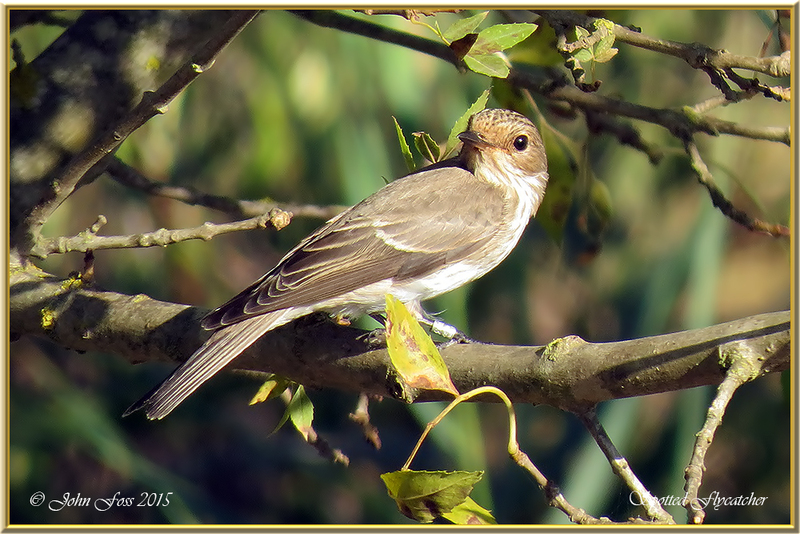 Often seen perched like this and darting out after passing insects. 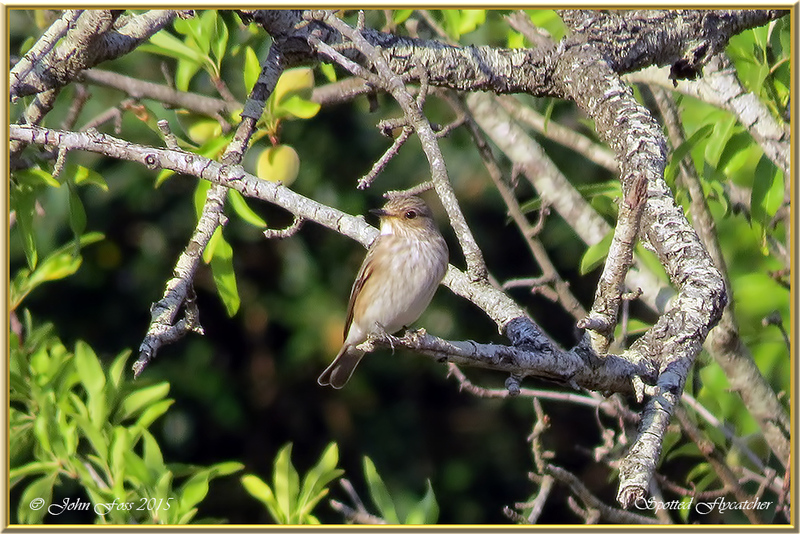 Photographs were from beside the River Shannon at Dowra Co. Cavan and in shrub land in Cabanas De Tavira in Portugal.